UNPO: Tibet: Dalai Lama’s Trip Cancelled As South African Government Stalls Visa Application. Tibet: Dalai Lama’s Trip Cancelled As South African Government Stalls Visa Application. South Africa stall The Dalai Lama's visa request as he is forced to call of visit to celebrate Desmond Tutu's 80th Birthday. The Tibetan spiritual leader's office said the South African government had failed to grant him a visa on time. He was due to take part in Friday's celebrations to mark the archbishop's 80th birthday. Pretoria has maintained that it did not come under pressure from China to stop the visit. The BBC's Karen Allen in Cape Town says protests have been held outside South Africa's parliament by the Dalai Lama's supporters who say the country's sovereignty is being compromised. It is the second time in two years that the Dalai Lama's visit to South Africa has been blocked. "His Holiness was to depart for South Africa on 6 October 2011 but visas have not been granted yet," his office in northern India said in a statement. 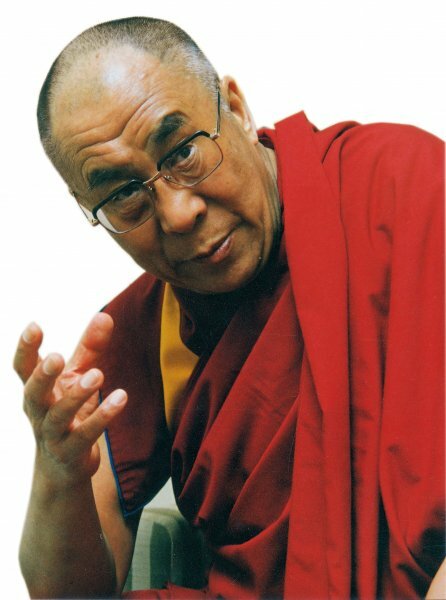 "We are, therefore, now convinced that for whatever reason or reasons, the South African government finds it inconvenient to issue [a] visa to His Holiness the Dalai Lama." Beijing considers the Dalai Lama to be a dangerous separatist seeking to lead Tibet in breaking away from China. But he has repeatedly stated that his goal is for greater Tibetan autonomy rather than independence.